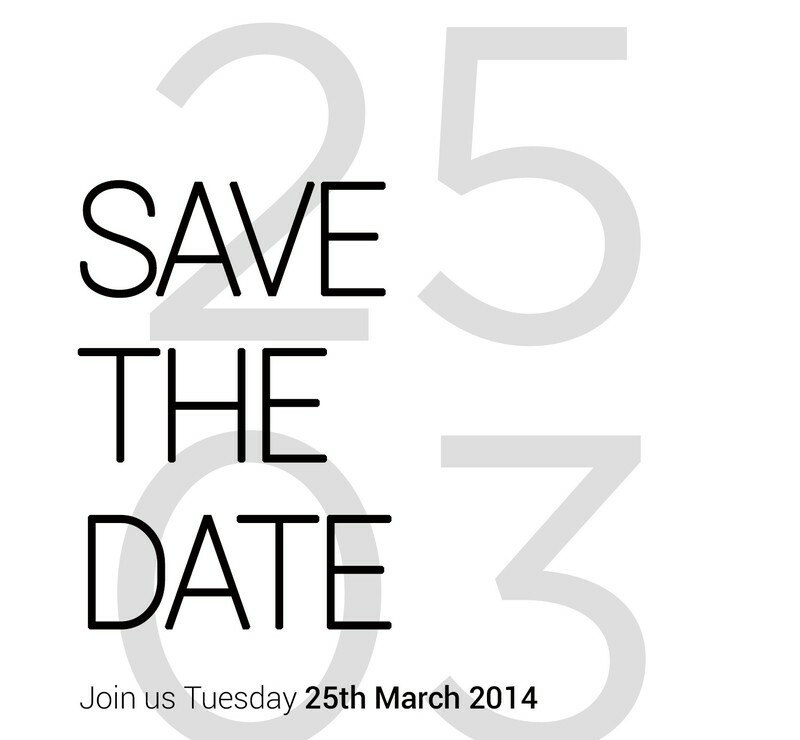 The moment we have been waiting for has arrived as HTC has confirmed that it’s next flagship phone will be unveiled at dual events in London and New York on March 25th. The news arrives with the “save the date” card you see above with invites on there way. HTC’s next flagship the “M8” will have a lot to live up to if it wants to rival the success of last years HTC One. Rumours are pointing to upgraded internals and a larger display. The rumours don’t stop there as we showed you the supposed leak with dual rear cameras and the all new HTC Sense. Either way we are very excited and we will be covering the action from the event as it happens so make sure to tune in March 25th.